Spring is the perfect time to get your ice cream on! 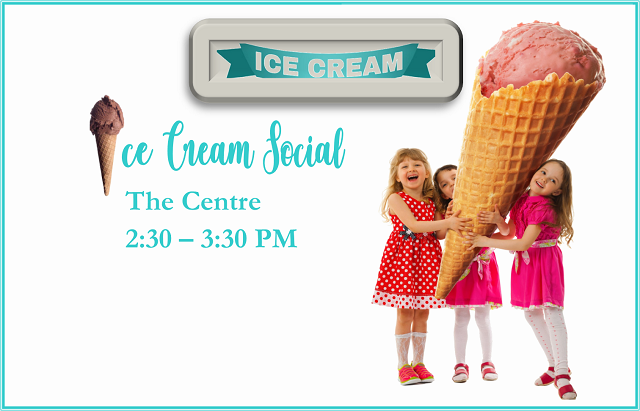 Bring a friend and join us for a scoop (or two)! Please join us for this FREE afternoon treat!